It’s winter, your family is cold, and then the commercial for Atlantis Resort in the Bahamas comes on the television. Great, now your family is going to start begging to go to that crazy expensive place, and you are going to be the bad guy by saying “no way, we can’t afford to go to Atlantis”. Wrong! 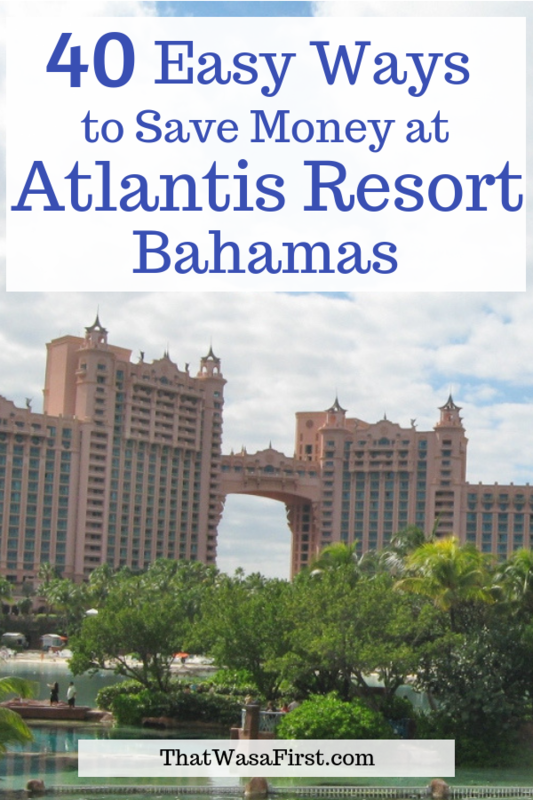 There are some ways to put a trip to Atlantis within your family’s budget, in fact there are 40 easy ways to save money at Atlantis Resort so you’ll be on that plane in no time. Read on. Visit the Atlantis website, and you’ll discover that there are five lodging options for your vacation. That means five different price points at the five different towers. 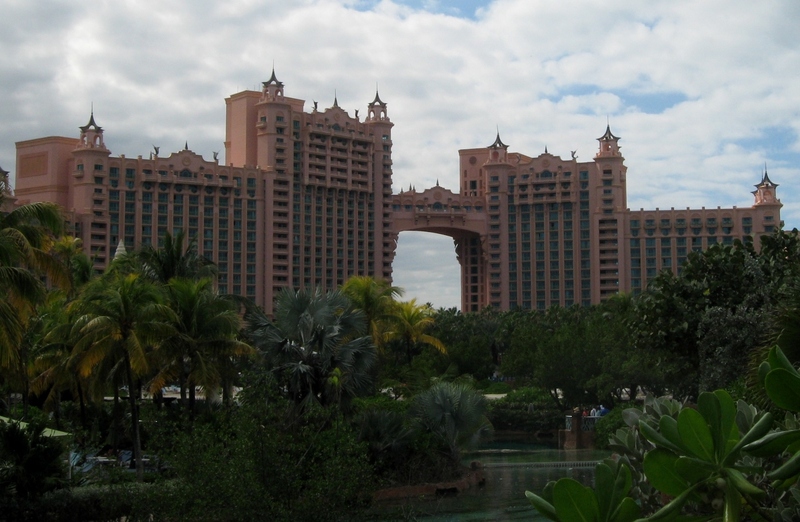 The cheaper rooms at Atlantis resort are at the Beach and Coral towers. A step up in lodging is at the Royal Towers (that’s the one you always see the picture of) and the Reef tower. If money is no object, than consider the Cove. Each tower has it’s benefits and drawbacks, but I’ll save that for another post. We’re just talking about how to save money at Atlantis Resort on the lodging, food, and fun, because who doesn’t want to save some money?! Start saving money and you’ll be here in no time! If your vacation dates are flexible, you can get a huge savings on your room rate if you stay during the week or visit during the off season. We visited the first week of January when the nightly rates at the Reef varied from $350-$484 during the 5 nights (Wednesday-Sunday) we were there. I checked a random weekday in June and the rate at the Reef was $263. Pay with points when you book your stay. 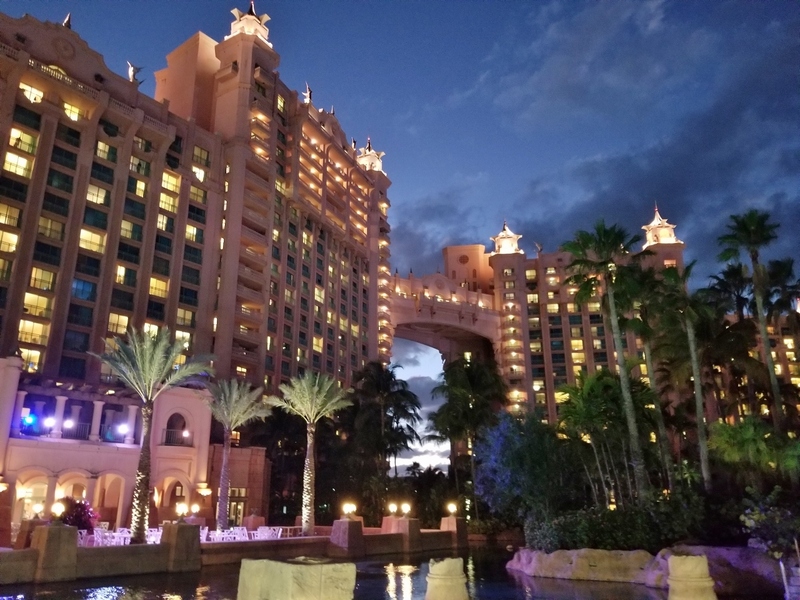 The five properties at Atlantis are part of Marriott’s Autograph Collection, so begin saving your Marriott points as soon as you start dreaming about the trip. The five towers range in redemption categories from level 5-7. Unfortunately, the Reef can’t be reserved with points online. I’m not sure if you can call for a redemption rate since I’ve seen that as an option, but haven’t tried it. Not enough Marriott points? Other options available are Citi Thank You Points and Chase Ultimate Rewards. No hotel or travel reward points? Pay for your stay with a credit card that earns you some cash back. For example, use a card that pays 2% cash back on travel and get $20 for every $1,000 you spend. Don’t laugh….every little bit of savings adds up. Don’t stay at Atlantis. What?! Stay at the adjacent Comfort Suites and receive complimentary daily passes to Aquaventure, the water park at Atlantis. The room rates at the Comfort Suites are cheaper, and your family will be eating a free breakfast every morning. I compared prices on a random weekday in March, and the Comfort Suites was about $120 per night lower than the cheapest rate at Atlantis. Start watching for Atlantis lodging promos. Sign up for marketing emails and follow the resort on social media. Three of the promos I saw while planning our vacation were bonus Marriott points for your stay, a $400 resort credit if you stay 5 or more nights at the Reef, and up to a $300 dining credit to use at Atlantis based on your length of stay and tower you book. Once the sun goes down, there are plenty of free activities for the whole family. See a reasonable room rate advertised? Guess what’s not included in that great rate…fees! Atlantis charges a nightly $12 gratuity fee. Don’t double up on tipping the housekeeping or bellmen, unless you’ve received some stellar service. Want to do laundry while you are on vacation? If so, stay at the Reef and the use of the washers and dryers is free! Exciting right? We packed 5 days of clothes for our 10 days of vacation, and were able to fit everything into carry-on bags. No checked baggage fees for us! Those baggage fees would have been $60/per bag if we had checked bags each way. Don’t forget to pack laundry soap, although it is available at the Sundries shop. As soon as you start thinking about a trip to Atlantis, set a budget and start saving! Having your vacation fund already full, means that you won’t be carrying the cost of the trip on your credit card for months. Think of the crazy amount of interest that you aren’t going to be subject to by paying off that trip. An average $2,000 balance with a 14% interest rate is $280 of interest in one year. That’s like paying for one night at Atlantis’ Coral Tower! When you are checking room rates, you’ll notice that it’s a little bit cheaper if you pay for your room in advance. I prepaid and saved about $120 on our stay. Don’t eat every meal in a restaurant! It’s very easy to pack some breakfast food in your suitcase, stop for groceries on your way to the resort, or have groceries delivered to your room. We always stop for groceries on our way to the resort and buy snacks, fruit, sandwich fixings, and refrigerated items. Here is a sampling of some of the prices we paid in January 2019: $1.19 Yoplait 6 oz yogurt, $1.49 Kraft mac ‘n cheese cup, $1.49 gallon of water, $3.29 dozen eggs, $4.19 Smuckers jelly, $3.89 1/2 gallon milk, $4.99 Simply orange juice, $1.79 sliced peaches, $4.99/pound grapes, $7.89 combo pack of sliced ham and turkey, $2.99 Doritos, 89 cents per orange, $5.99 fresh strawberries, $3.25 loaf of bread and $4 for packaged bakery items. You may not want to spend $9 for a case of bottled water at the store. At the Reef, we received four 12 oz. bottles of water every day. Buy a couple of gallon jugs of water if you think you will use more. All towers at Atlantis advertise that you will receive two bottles of water per room, per day. Our water wasn’t delivered every day, but a quick phone call made it promptly arrive. The kitchen in your room at the Reef can save you big money! 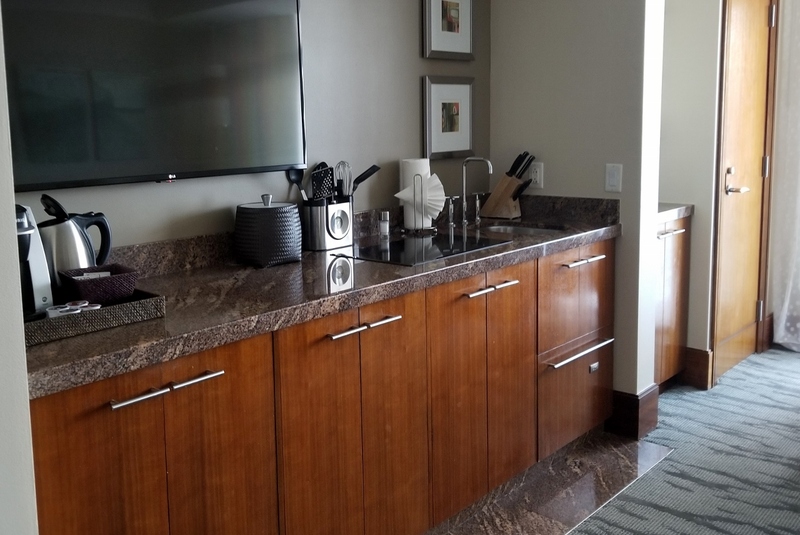 Did you know that the rooms in the Reef tower at Atlantis have small kitchens? Studios have a small fridge, microwave, two burner cook top, a dishwasher drawer, toaster, coffee maker, blender, pans, dishes and utensils. Suites have bigger kitchens. We ate two meals a day in our room and saved money and time. The trade-off is that the Reef has a higher room rate then the Beach, Coral, and usually the Royal Towers….but it’s so much nicer and worth it! Stop at a liquor store on your way to the resort, and buy your beverages. That quick stop means big savings over buying every drink at the pool bars and restaurants. Don’t forget to pack your own insulated drink cups. This is what we brought, and the outside of the cup would get hot but the inside would still be full of ice. You’ll be happy, when you’re sitting in the hot sun on the beach, that you have something cold to drink. Plus, you will have already bought your own drinks, and won’t be spending big $ at the poolside restaurants. Eat a couple of your meals off property. Take a break from the crowds and high prices that Atlantis is known for! 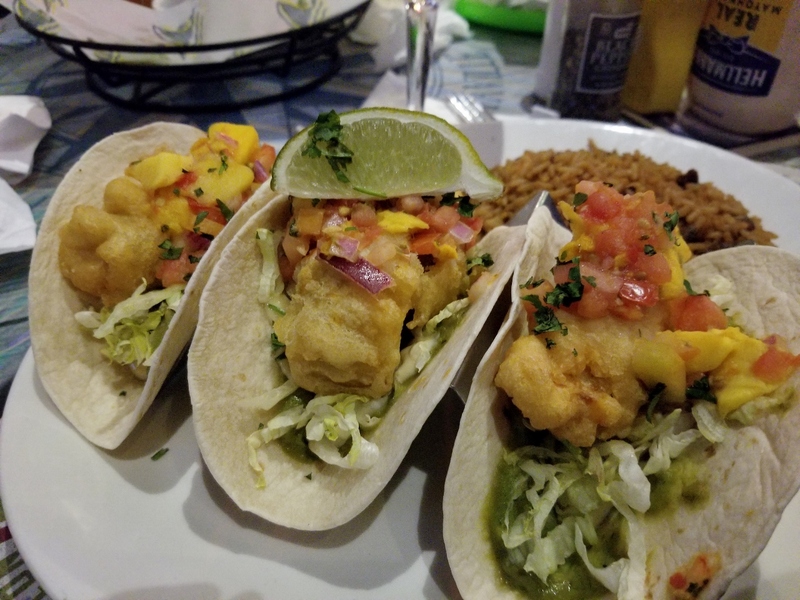 Close options are Jimmy Buffet’s Margaritaville by the ferry landing, or walk over the bridge for some seafood at MacKenzies. Read the reviews of local restaurants on TripAdvisor here. Get off property and eat out! Since most families love pizza, you’ll be happy to hear that there is a pizza place on property. It’s called Marina Pizza and located between the Royal and Coral towers. There is no seating inside, but there are tables outdoors (by the yachts) or take your pizza back to your room. Since you are not eating in the restaurant, bring your own beverages. I still cringe at the $6.75 that we paid for one bottle of beer, while we had 12 bottles of the same exact beer back in our room. An 18 inch, one topping pizza cost $32 and was also our lunch the next day. Atlantis has a lot of poolside eateries that are open for a quick lunch or snack. These poolside places sell “fill your own” sodas. Don’t head back to your lounge chair without getting a soda refill. Want a decent dinner for a decent price? Yes! Check out the Village Burger. It’s a reasonable meal for a family and located in the Marina Village. The price of a cheeseburger is $14 and add $4 for fries or onion rings, The sides are big enough to share and taste pretty good! Another favorite Atlantis meal of ours is dinner at Murray’s Deli. The portions are huge! Share a sandwich and save some money. 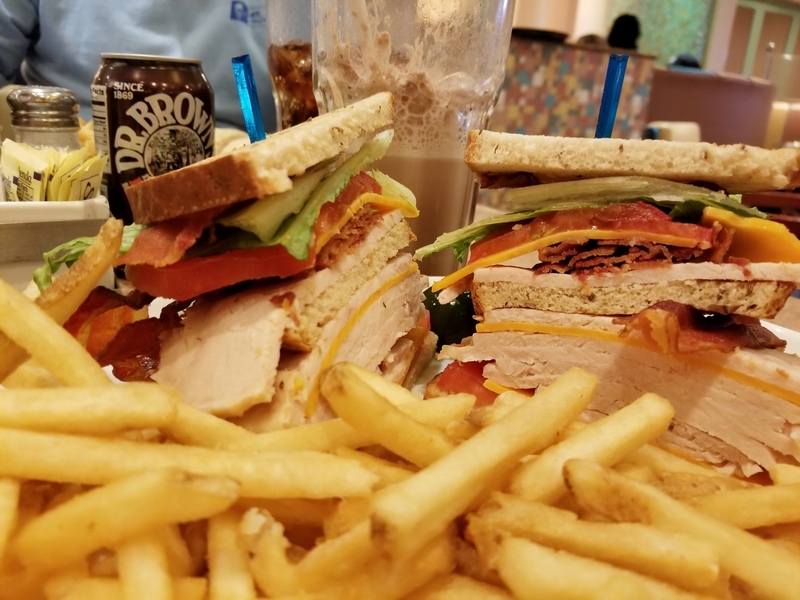 My club sandwich cost $18 and I ate it over the course of one dinner and two lunches. Kids meals cost $9. Murray’s also has take-out, so you can eat at the tables outside near the yachts or back in your room. You’re looking at 3 meals here! Each tower at Atlantis has a Sundries shop that sells a limited supply of grocery items, and the prices aren’t half bad. It’s far cheaper to run downstairs and grab a muffin than it is to go out for breakfast. We ran out of bread with a couple of days left and we still had a supply of meat, cheese, peanut butter, and jelly to use up. The last thing I wanted to do was buy something at the Sundries, but I reluctantly did. That’s when we discovered it was only $5 for a loaf of bread, I was expecting much more than that! Bring your own drinks and snacks to the pool and beach. We always brought our own snacks, but still purchased a couple of items from the poolside restaurants. The food is good, and I even found one place that sold my favorite Dole Whips! 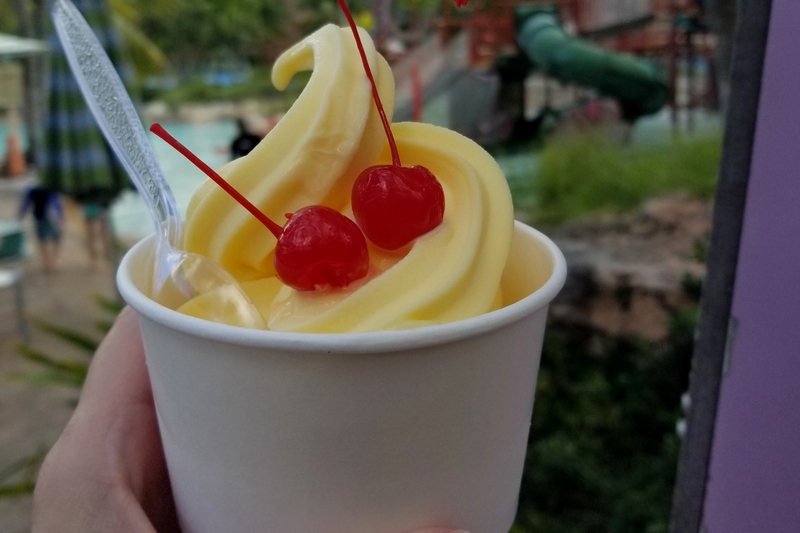 Pineapple Dole whips! Any Disney fan will have to get at least one! The poolside restaurants sell kids meals at a cheaper price than regular meals, order kids meals for everyone and save. Or share some regular meals, if the kids are only “kind of” hungry. Atlantis is a cashless resort (kind of ironic when you think about it), everything gets charged to your room. Review your folio on your television every night to make sure everything is correct. Have any errors fixed immediately, don’t wait until check out. Do a little research ahead of time on the restaurants. Read the menus, read reviews, and check prices. 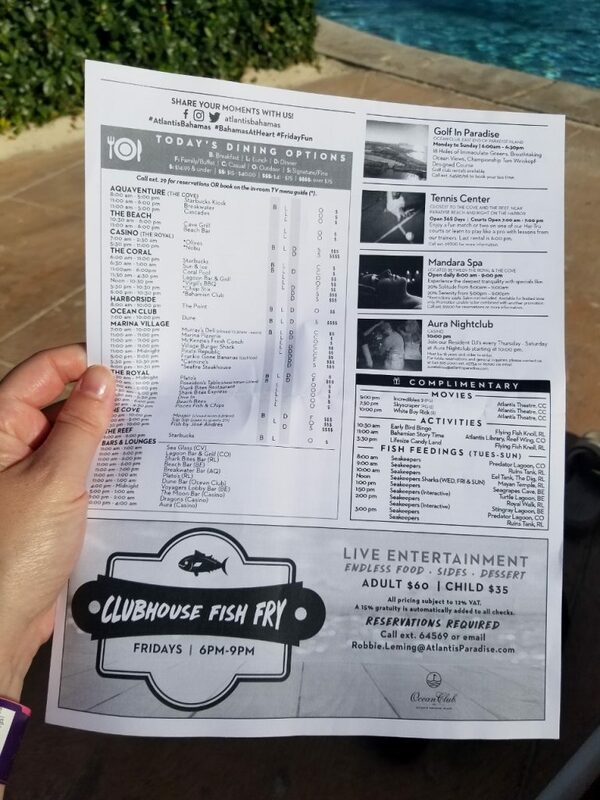 Most of the restaurants in Marina Village had their menus posted outside, otherwise look online. You can read restaurant reviews for all of the restaurants on TripAdvisor here. You don’t want any surprises when you sit down and open up the menu! Every single restaurant will automatically add a 15% gratuity charge to your bill AND 12% for VAT (tax). Don’t double tip, and keep the added fees in mind when you budget for your trip. There are three Starbucks at Atlantis, but don’t load up your Starbucks card ahead of time. You can not use your card or any drink rewards at Atlantis. I like to redeem my Starbucks rewards at the airport for the more expensive sandwiches, because everyone is suddenly starving every time we have a flight to wait for. Buy your Atlantis souvenirs at the Atlantis Logo stores. The Coral Tower Logo Store had the best selection of t-shirts, and they cost $22. Our youngest liked the sea life themed shirts at The Dig Logo Store and they cost only $16. Take advantage of all of the free things to do at Atlantis. Walk thru the Dig at the Royal Towers, visit the Predator Lagoon and tunnel near the Coral, watch one of three movies that are offered nightly at the Atlantis Theatre, and watch one of the sea life feedings that happen throughout the day. 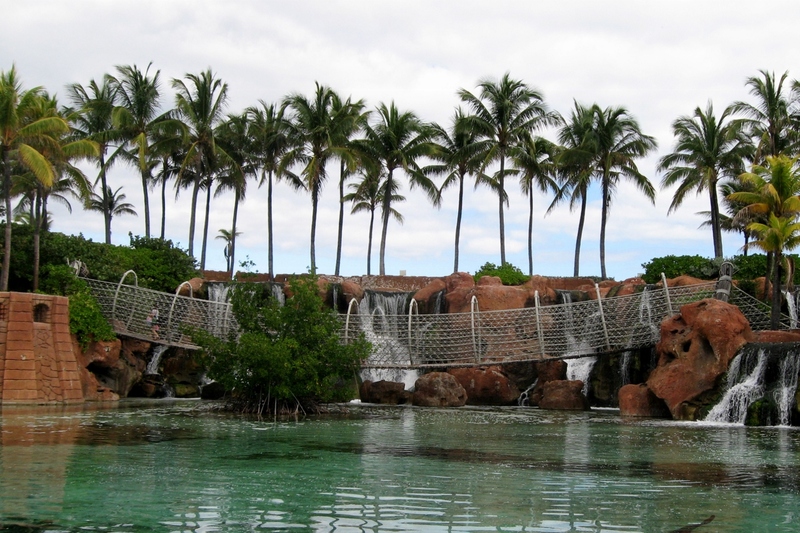 Don’t miss the Predator Lagoon, rope bridge, and tunnel! It’s all free! Set spending limits with the kids and the other big spenders in your family. Do what you have to do, you know your family best. Have young kids? Buy them a few Atlantis type toys ahead of time and surprise them when you arrive. New stuffed animals are always popular! 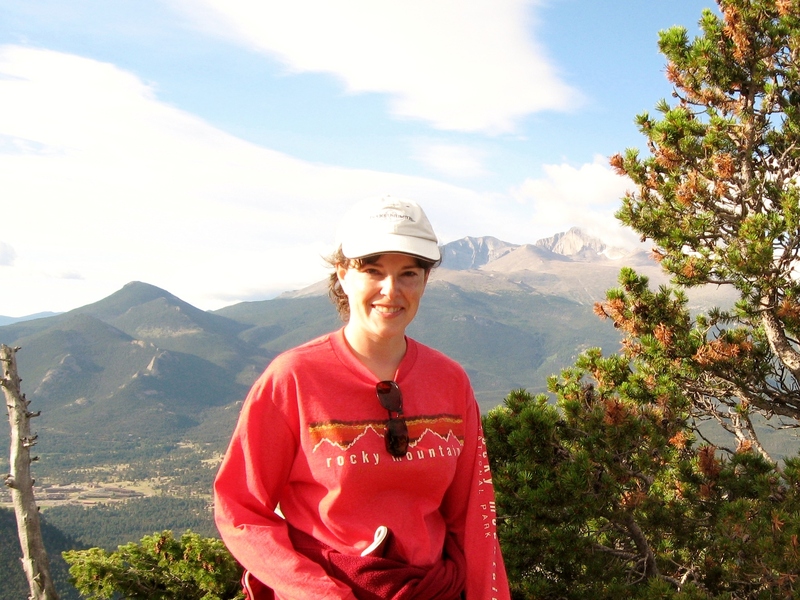 Bring more sunscreen than you think you will need. Trust me. Some outside tours (Rose Island, Blue Lagoon) leave from the ferry terminal that is near the Marina Village. Don’t pay for a hotel pick up, just hop on a free shuttle to the Village shops and walk the rest of the way. Use a credit card that has no foreign transaction fees. There is free wi-fi in the rooms and pool areas. Only four devices can connect in your room, don’t go over that to save some money. Read the daily Atlantean newsletter, for a schedule of all the activities for the day. Look for the box titled “Complimentary” and you are good to go. 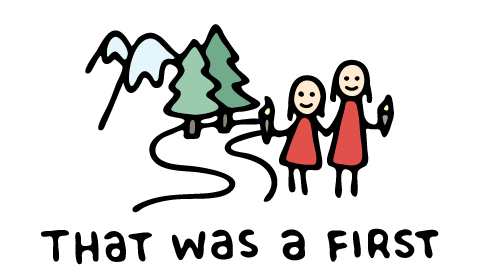 While we were there, the free activities included fish feedings, bingo, story time, and games. The Atlantean also lists the hours that all of the restaurants are open for that particular day. Look for the newsletter at the front desk or certain towel huts. Visit the water park early or later in the day. You will save time standing in line and get more bang for your buck. Pack your own beach toys. Pack one of these collapsible buckets and a small shovel in your carry on bag, and your kids will be happy! They do sell beach toys at the towel huts, but they must be covered in gold considering the price. Planning to swim with the dolphins at Atlantis? Research all of your “swim with the dolphins” options on the islands and you may find that a visit to somewhere else (Blue Lagoon, Balmoral Island) may be more reasonable for your family. If you’ve read through all the books you brought along during the first 2 days of your trip, you need to check out (get it?) the Atlantis library. 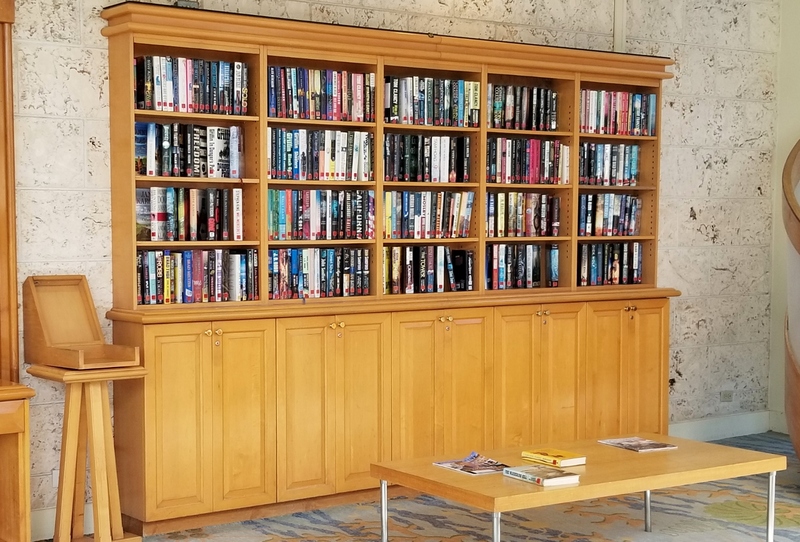 It’s located in the Coral tower and has over 2,000 books available to check out. There are also board games just waiting to be played on a rainy day. A portion of the library in the Coral tower. A family vacation to Atlantis Resort in the Bahamas doesn’t have to break the bank. With a little planning, research, and financial discipline you can enjoy your vacation and not have to stress about the costs of paying for it. Anytime you start to dream about visiting anywhere in the world, don’t automatically say “it’s too expensive”! Do some research and that dream destination may be easier to visit than you think! Thank you! I hope you have a fantastic trip! Bring a Brita water pitcher with newer filter and put it in your suitcase. With tropical heat you will drink a ton of water and it is very expensive their and not very good tasting out of the hotel tap. Yes, we stayed at Comfort Suite saving a ton yet getting access to Atlantis !! Another great tip! Thank you!